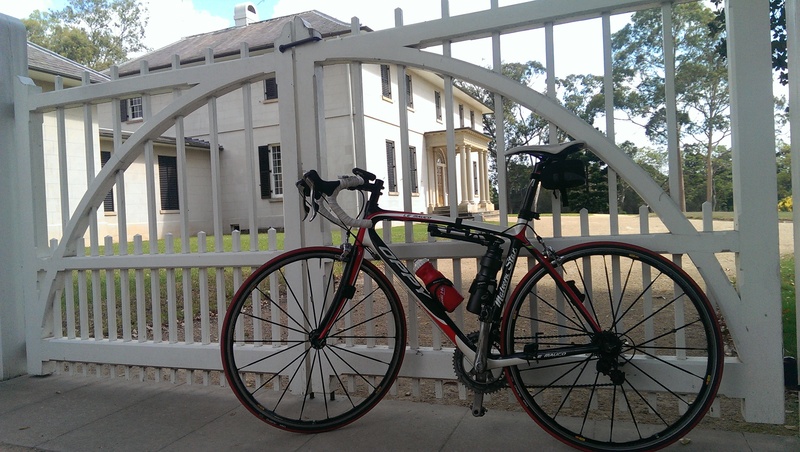 Running since 2003, the Parramatta Heritage Ride is a fascinating exploration of Parramatta’s remarkable historical buildings. Home to the three oldest buildings in Australia, the Parramatta Heritage Ride reveals the story of Parramatta and the European colony in a way no other event can. An intriguing commentary weaves the buildings with events and characters, telling the story of how Parramatta, Sydney, and indeed Australia, developed into the thriving places that they are today. The leisurely ride takes around 3.5 hours, and is about 17km long. A mixture of on-road, off-road and cyclepath riding feature. Sun 30 Mar, 2014. 8.30am – 12.00pm. Departs from the Tudor Gates, George St entrance to Parramatta Park. It’s free! See parramattaheritagerides.net for more information. I have been on this ride with other riders from Liverpool BUG last year and thoroughly enjoyed it, there is so much history to learn about in Pattamatta. It is also a great way to see the sights of Parramatta, at a relaxed and informative pace. Error: Error validating access token: Session has expired on Wednesday, 06-Feb-19 02:49:57 PST. The current time is Friday, 26-Apr-19 03:25:06 PDT.